UPDATE: As at 6 pm AEST, 6th February, this flight is sold out. If you managed to score a seat, I look forward to seeing you there. Calling all aviation enthusiasts – it’s time to get excited! Qantas has just released tickets to a 747 charter joyride fundraising flight to the Australian International Air Show at Avalon. Lucky travellers will be able to fly the Queen of the Skies to Avalon for an exclusive, fully inclusive day trip to the Australian International Air Show on 2 March, 2019 for Qantas’ third drought fundraising flight in conjunction with Rural Aid. If that wasn’t enough, you’ll also receive status credits (20 each way, or 40 in total), plus Zone 1 points (actual number of points depends on your status). I’ve previously attended one of these flights, and they are fantastic fun (and great value, too, when you consider all the inclusions). Plus, all proceeds go directly to the Qantas Drought Relief program, helping to support Australian farmers. I’ve personally secured my ticket to this fabulous day out, and look forward to seeing you there if you choose to attend. However, if you’re interested in booking, you’ll need to act very fast, as only 150 seats are available for sale. Previous Qantas charter day flights have sold out on the same day. You can access the booking page for the Qantas 747 charter flight here. 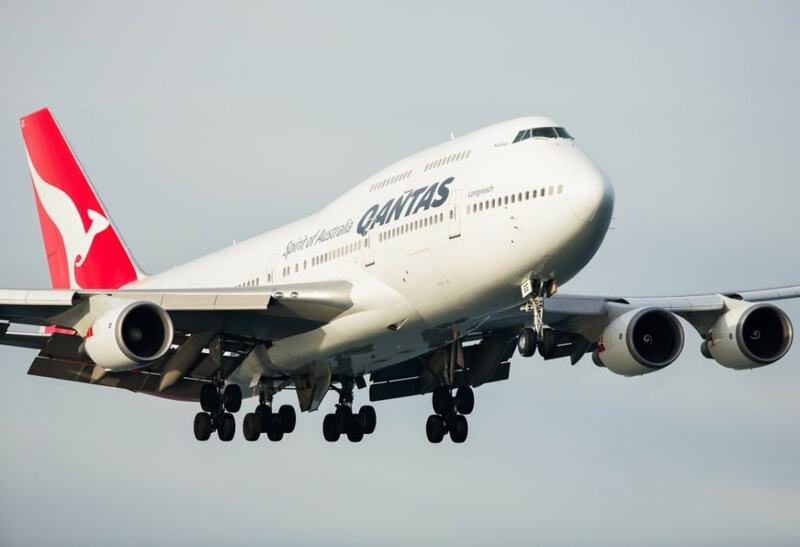 Will you be joining the Qantas 747 charter flight to the Avalon Airshow?